Kito Community School brings education to a village of subsistence farmers. Like most private schools in Uganda, we charge a small school fee. However only 10% of students can pay the full amount, and many can’t afford to pay at all. 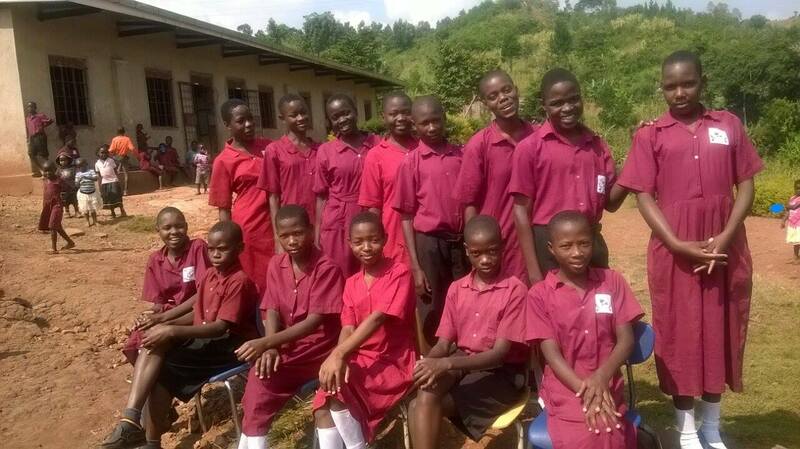 Kito Community School does not turn away any student based on their inability to pay. Instead we ask donors to support the individual students below who can’t afford any school fees. 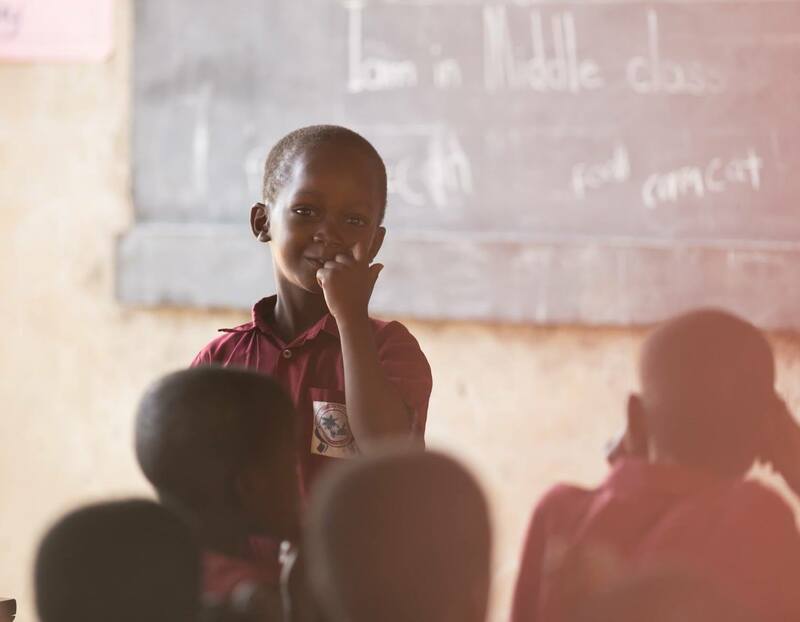 When donors continue giving throughout the child’s primary and secondary education, we can ensure all students get the opportunity for life changing education. Sponsorship donations are automatic payments set to either annual or monthly deductions. These funds go directly to a student’s needs including books, uniforms, breakfast, lunch, and a portion of teachers’ salaries. Please consider partnering with us to support our students in greatest need.